» Why vote in a one-party state? Why vote in a one-party state? 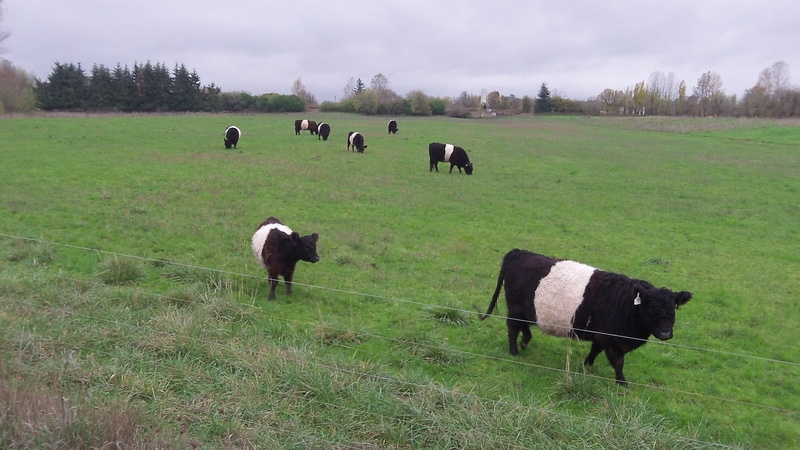 Unlike some of the rest of us, these belted cattle grazing off Bryant Drive Tuesday were unconcerned with election results. The election has shown that in Oregon failure is an option after all. The majority of Oregon voters does not care that through lax management and poor judgment, the state government under John Kitzhaber has wasted hundreds of millions of dollars on failed health-care and bridge planning projects. 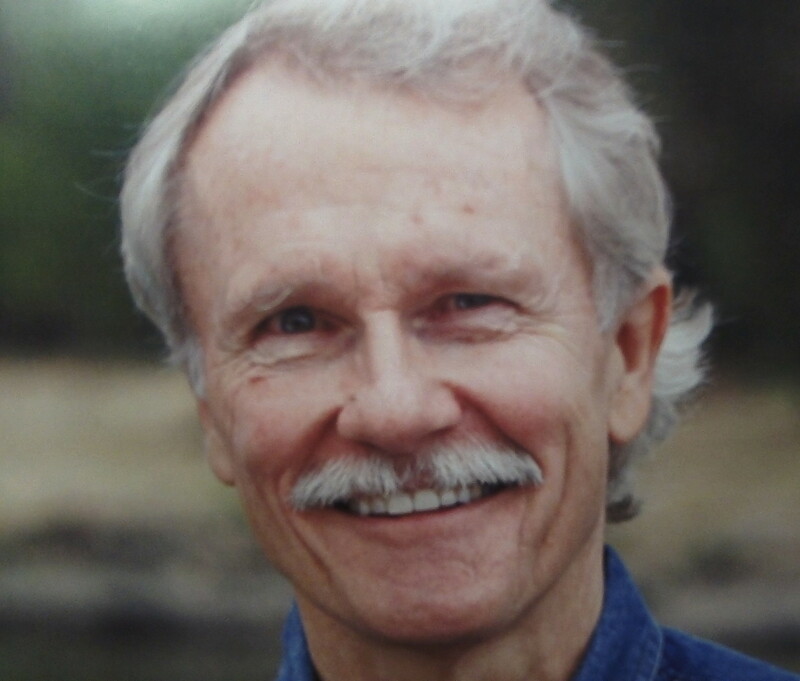 Rewarded with another term: Kitzhaber on a campaign mailer. For the decisions and actions that led to those monumental failures, and for the mixing of personal and state business by his fiancee, the governor has been awarded with four more years in office. Voters also now have tightened the grip that Democrats have on both houses of the legislature, and the prospects are grim for citizens interested in fewer laws, more liberty and lower taxes. With the opposition reduced, next year the legislature will complete the program of driving up fuel costs in order to save the world from getting warmer, and it will likely pass laws to get more people automatically registered as voters even though they show no inclination to register on their own. Also coming in 2015: more restrictions on the constitutional rights of gun owners. The odd thing is that on particular issues, the electorate does not necessarily agree with the office holders it keeps electing. Governor Kitzhaber signed the law on driver cards for illegal immigrants and campaigned for it when citizens forced the law to a referendum. Democrats voted for this law in the legislature, but voters rejected driver cards by a ratio of two to one. The majority evidently did not blame the politicians responsible for a law that the people clearly did not want. I agree. In a one party political environment failure is a feature. We see this dynamic here locally and at the state level. But not voting only increases the illusion that the governed has given its consent, so I hold my nose and vote anyway. I’m pleased that at least Linn County voted against the one party who prevailed. Oregon is out of step with national values and trends and will continue to decline because it embraces the poor character values of the disgraced Governor. The bottom line reality is that most Oregon voters do not agree with ultra conservative positions. Some survey data also shows that the portion of folks who currently don’t vote would tend to be more democratic than those that do. Looks like the Albany council will stay where it has always been – in the center. Voters support the council members and their positions. And that support remains after several years of attacks by Shadle and the rest of the gang, that accused them of improper and criminal activities without ever offering a shred of proof of wrongdoing. Well said Mr. Hering. It’s going to be a scary four years. Well two years if by chance the liberal majority in Portland/Salem/Eugene come to their right minds. Oh yeah, legal marijuana now. Never mind. Idaho’s looking better if it wasn’t so darned cold. Unless the “reason and excuses” involve taxation of a substance you otherwise oppose, right Rich? I’m as conservative as Mr. Kellum claims to be. His stance with regard to the taxation of marijuana is inconsistent. Perhaps if you take the dollar sign out of the equation his stance will be more consistent with his claimed values. As I said previously, this bunch never met a tax it doesn’t like. My biggest concern is the rest of the country is just going to throw us to the wolves. GOP is in charge, I can’t imagine when Wyden or Merkley approach the GOP senators, they’re going to be open to helping Oregon in any way. I think they’re going to tell us, you’re on your own, figure it out yourself. You wasted all the money we gave you, the money train ends here. It’s a bit scary living in Oregon right now. The most maddening thing about this election cycle has been the complete lack of accountability that the voters showed to Governor Kitzhaber. It was shocking simply because his past term as governor was horrible. He could have used his role as our leader to keep Cover Oregon from being such a huge debacle. He could have chosen to be transparent with his constituents about our First Lady. He should have had a better pulse on the opposition to the bridge. I am trying to stay positive but I fear the worst may yet to come, especially if his three-pronged approach to taxes (property, income and sales) comes to fruition. If Republicans really believed in freedom, they could have legalized pot in the Legislature early enough to head off Measure 91 (with enough help from Democrats to override the Governor’s veto). That could have dissipated enough of the otherwise-lazy youth vote to allow a Republican to win the Governorship, and would certainly have tilted closer races toward the Republicans.